The Telstra Smart Modem Gen 2 will introduce 4G voice failover, as well as a new look. 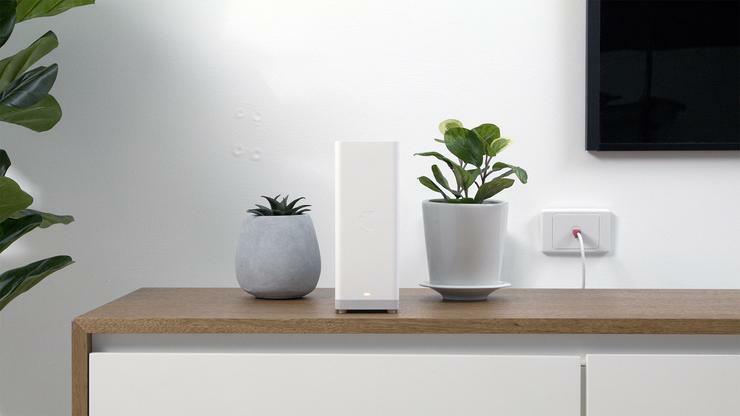 Like the first-gen product, the Telstra Smart Modem Gen 2 allows Telstra customers to make voice calls over the 4G network in the event that their broadband service is disrupted, but power is still available in the home. The Telstra Smart Modem Gen 2 is also capable of constantly measuring the speed and network performance in the home. All data gathered around this performance feeds into Telstra’s next gen Operational Support system with agents able to view how a home network and broadband service is performing. This data means that Telstra’s field techs can arrive at a customer’s home and already know how a customer’s broadband and home network is performing, how many devices are connected, the service history of the home and how much data is being used.